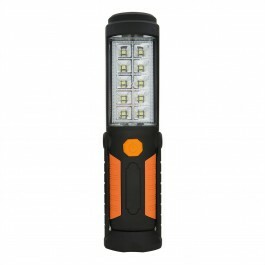 The Flexi Torch Multi-Light from JML is the perfect hands free torch that also works as a magnet. 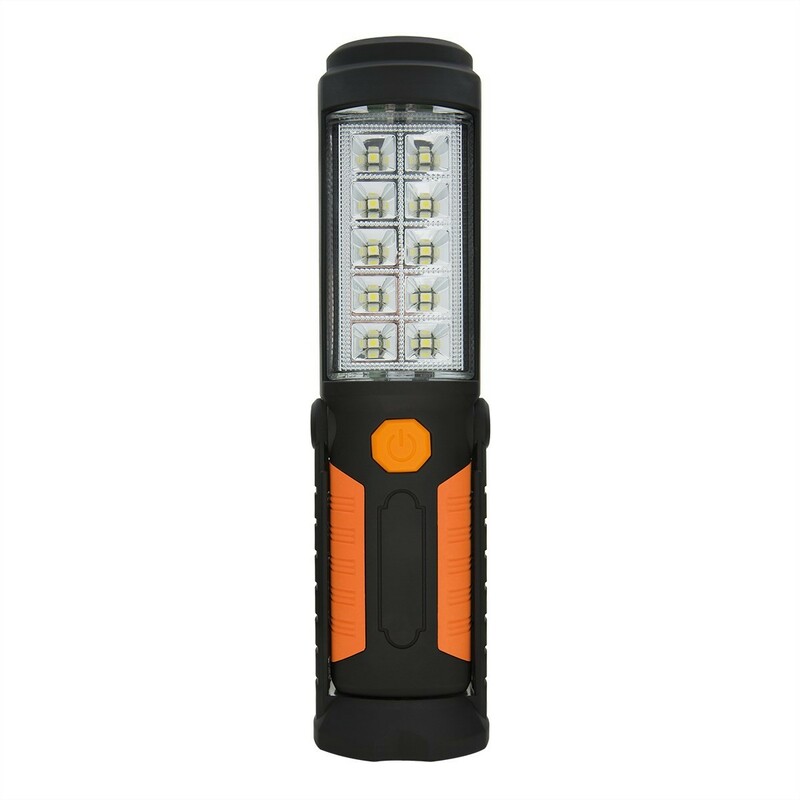 This bright LED lamp and torch has 2 strong magnets in the base for sticking to any metal surface - letting you work ‘hands free’, and for picking up screws and nails dropped into tight spaces. Or hang it up like a lantern from the rotating fold-away hook. It fits in your pocket or bag so take it anywhere as a torch to light your way.